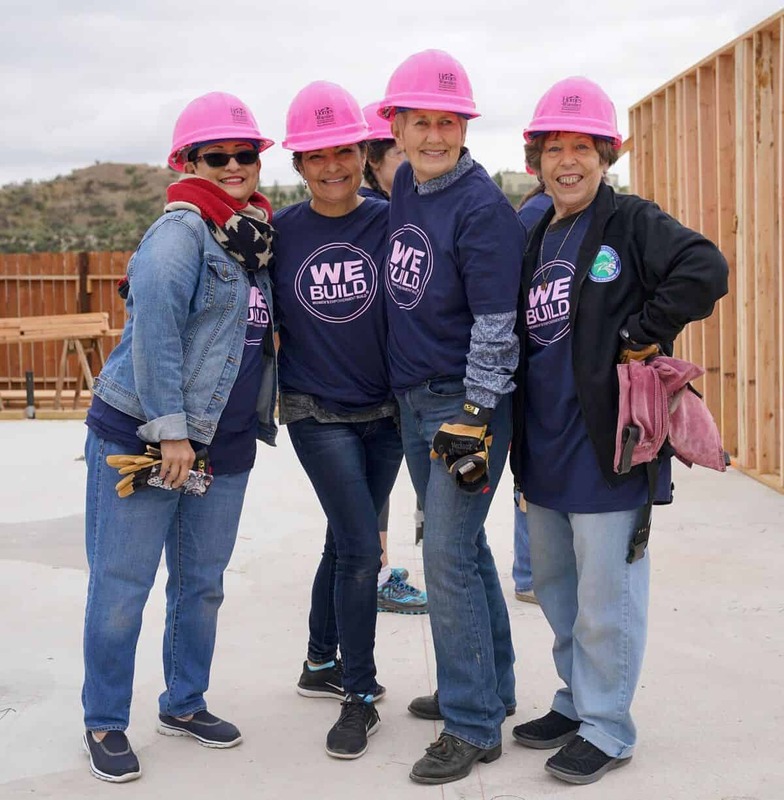 Homes 4 Families is always looking for volunteers to help us build homes and get involved in many ways! Volunteers can sign up for one or several shifts – and no prior experience is necessary! If you would like to sign up to become a volunteer, please review the safety checklist and sign the liability waiver first. Then you will be able to schedule a date to volunteer at our Veteran Enriched Neighborhoods. Homes4Families volunteers must be 16 years of age or older when the construction site is utilizing power tools/equipment. Parental signature is mandatory for volunteers under 18 years old. I affirm that I am more than 18 years of age and that I am competent to sign this contract on my own behalf. I acknowledged that I have read the foregoing authorization and release that I fully understand its contents. Construction Volunteers: Must be 16 or older. Special Event Volunteers: Age requirement is dependent upon the event. Please Note: All volunteers under the age of 18 MUST have their liability form signed by their parent or guardian.